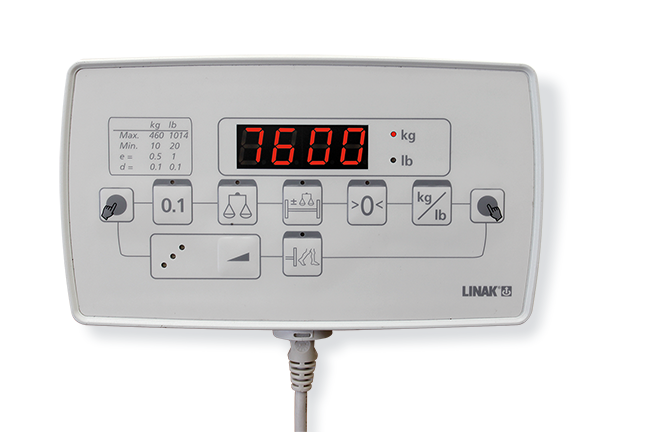 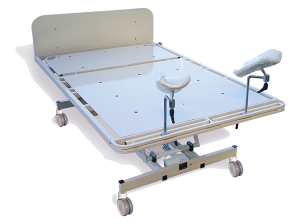 Optional extra: In-bed weight scales. 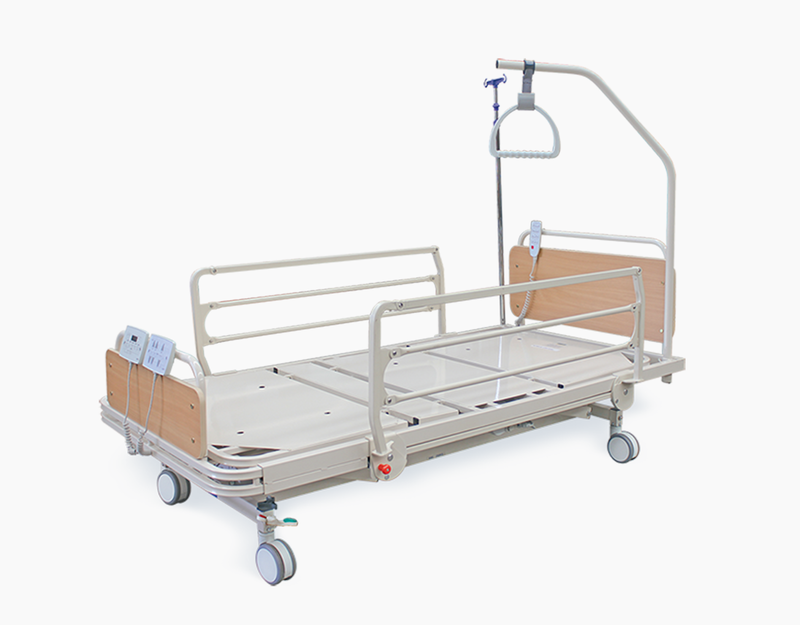 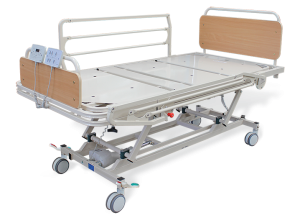 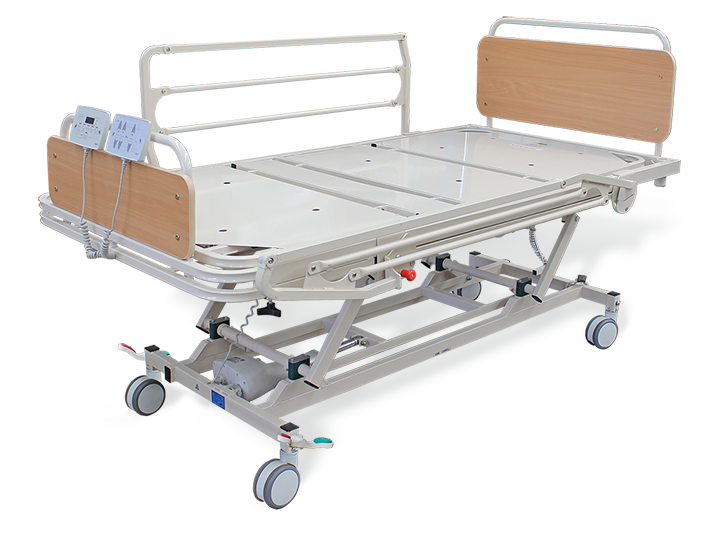 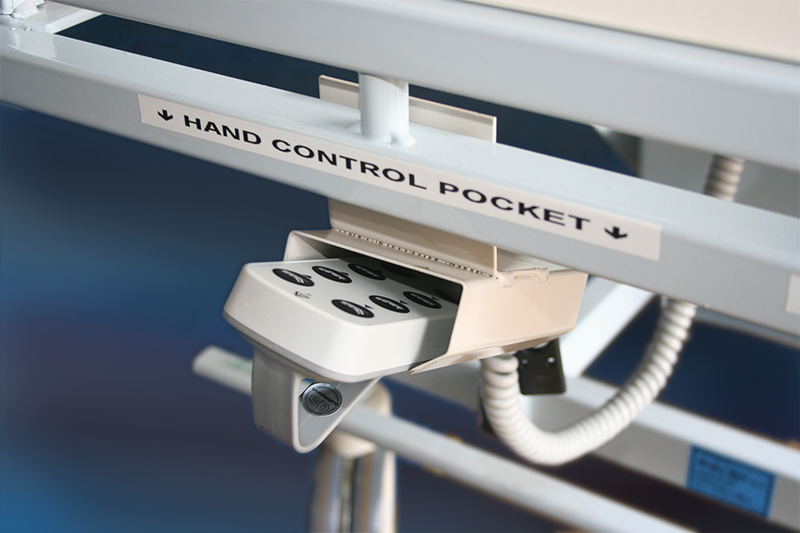 See other available optional extras on the General Ward Bed page. 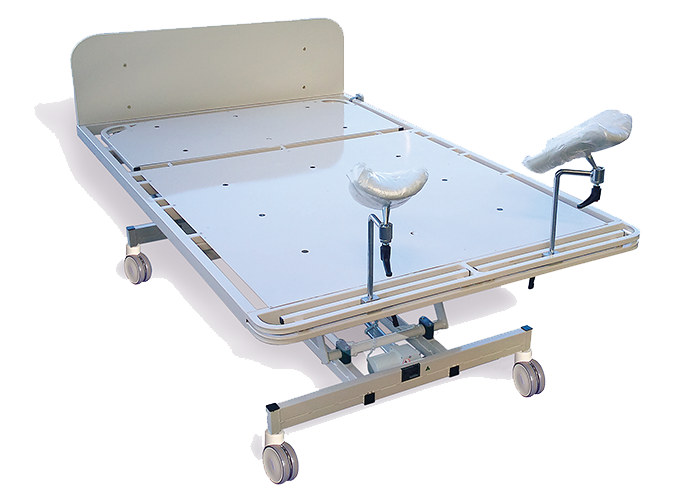 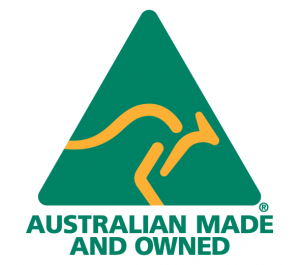 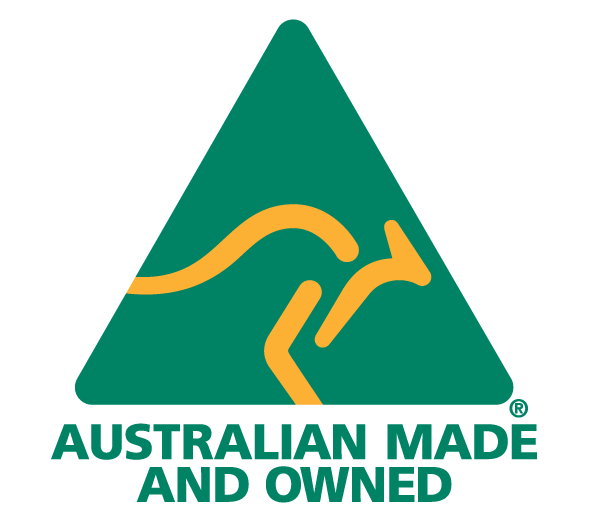 The Unique Care® Bariatric Bed is delivered fully assembled for your convenience.